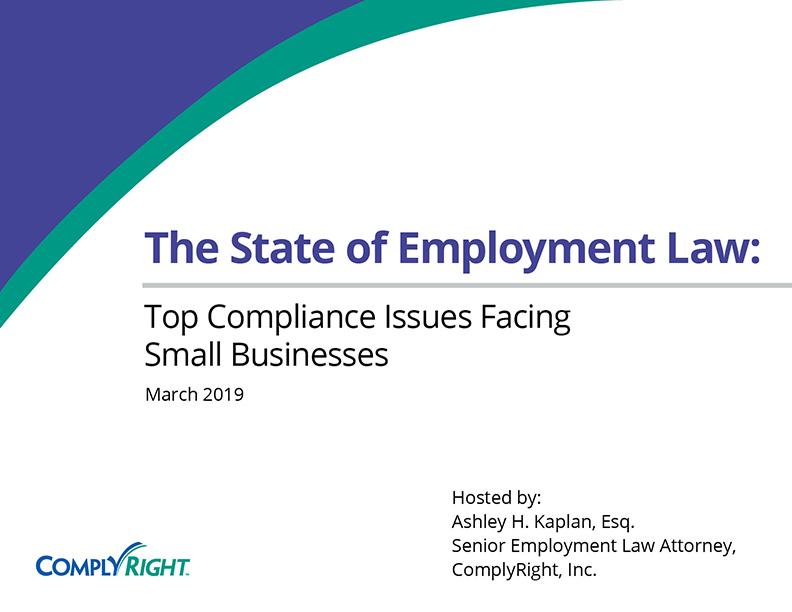 The second annual National Small Business Compliance Pulse Survey, sponsored by ComplyRight, revealed that small business employers continue to be troubled by the growing complexity of employment laws. According to the study, managing federal, state and local laws is their top concern — more than any single, specific regulatory topic. The survey was conducted with small businesses across the U.S. Specifically, the participants were identified as being responsible for employee recordkeeping and HR tasks in workplaces with five to 100 employees. The survey revealed that small business employers continue to be troubled by the growing complexity of employment laws. It’s no surprise that small business employers readily admit they are not experts in HR legal matters. Less than half of the respondents said they are fully confident in their employment law knowledge. However, 64% reported being very confident in their readiness for a labor law investigation or legal action. According to the survey, employers, although lacking awareness of the laws, believe they are prepared. 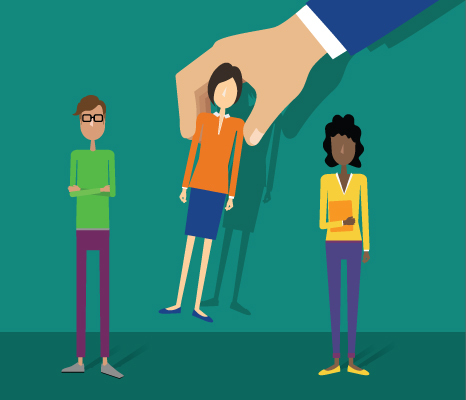 This belief presents potential risks as small businesses particularly are vulnerable in a legal dispute because they have no HR or legal professionals on staff. Despite the risk that inadequate recordkeeping and careless errors can result in legal actions and fines, most small businesses use outdated methods for managing employee-related tasks. Nearly one-half (46%) use paper and sticky notes. 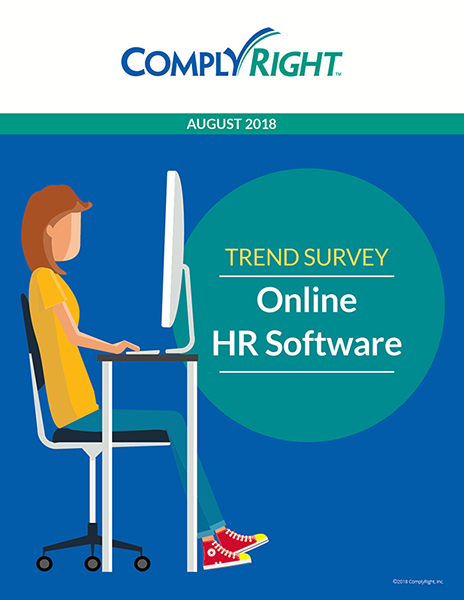 Only 17% of small business employers report using contemporary or current human resource information systems (HRIS), possibly because the majority of these systems are engineered and priced for larger businesses. Most surprising, the survey revealed that over the past year, the number of small businesses with weapons policies has declined significantly. In 2017, 67% of small employers had a weapons policy in place. This year, this number decreased to 56%. This decline could be a sign that employers are uncomfortable addressing this controversial issue and are choosing to ignore it. 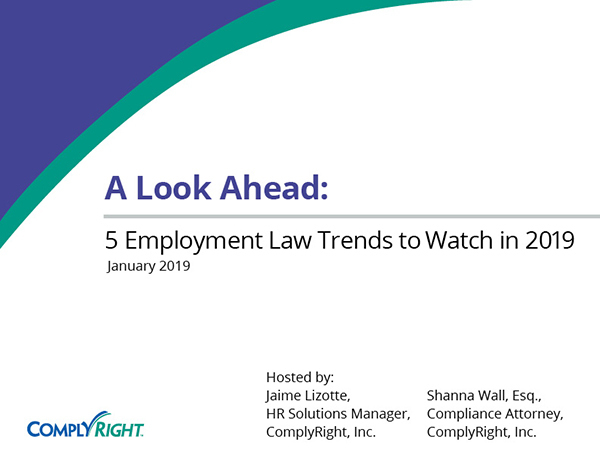 Download the full executive summary to learn more about the attitudes, pain points and responses of small businesses when it comes to managing the constantly evolving landscape of employment laws and trends.